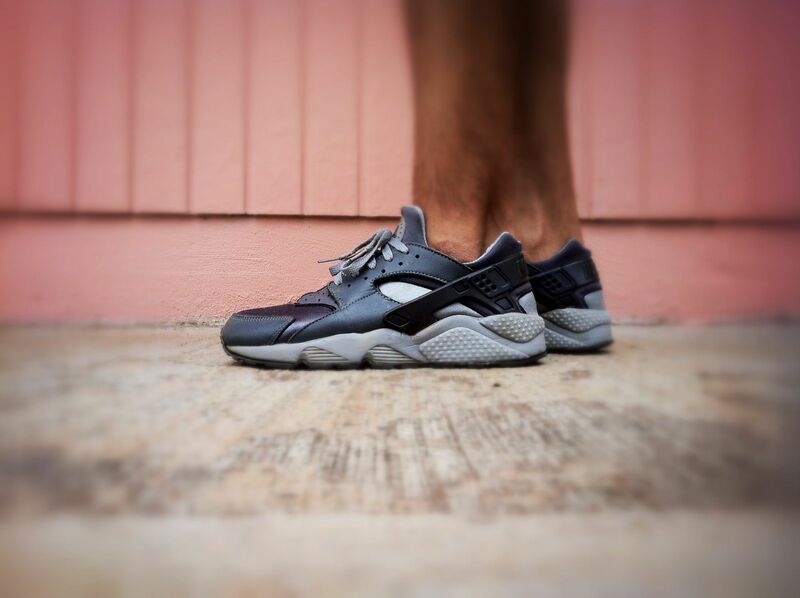 Its time to take a look back at another weekend filled with impressive kicks on the feet of our SC Forum members. The heat-filled weekend included favorites from everyone such as Asics, Nike and New Balance, along with the usual suspects from the Jordan Brand. One of the most impressive shoes seen all weekend was the "Ginger" Air Jordan XVI, along with the "BIN" Air Jordan 7 Retro Premio, and timeless Air Jordan 2 Retro. 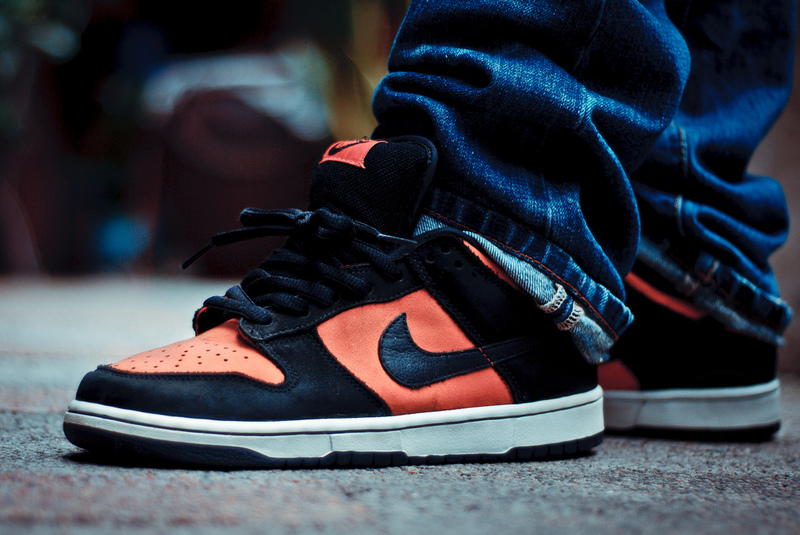 Chengistar in the "Flash" Nike SB Dunk Low. 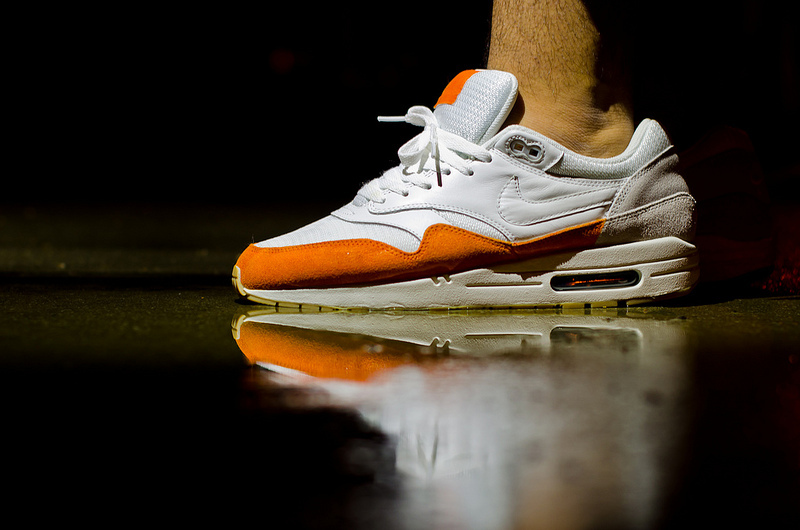 TheDooder in the Nike Air Max 1 iD. 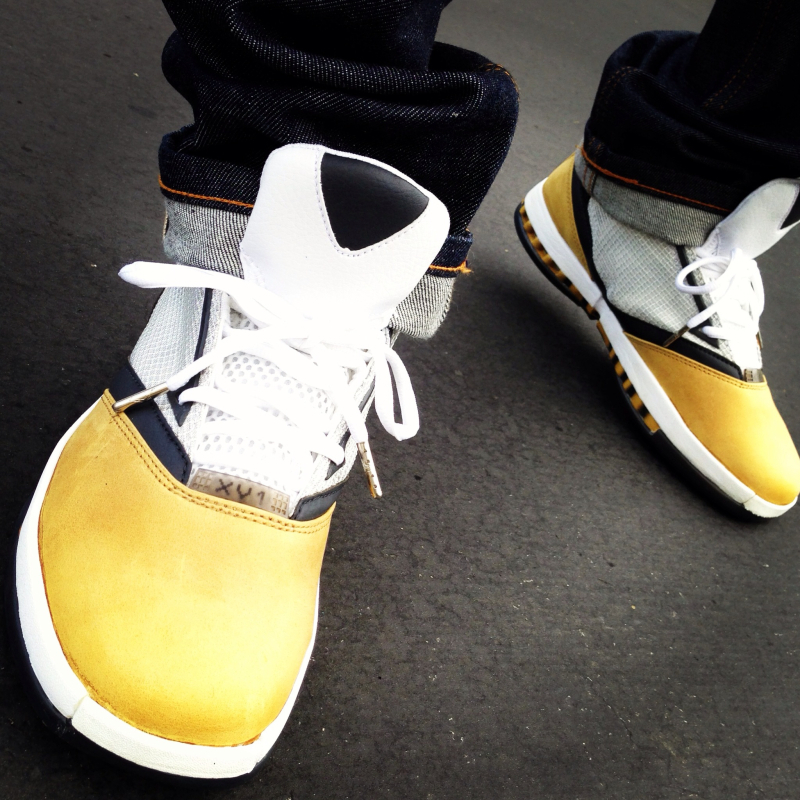 DruMattX in the AirJordan XIV. 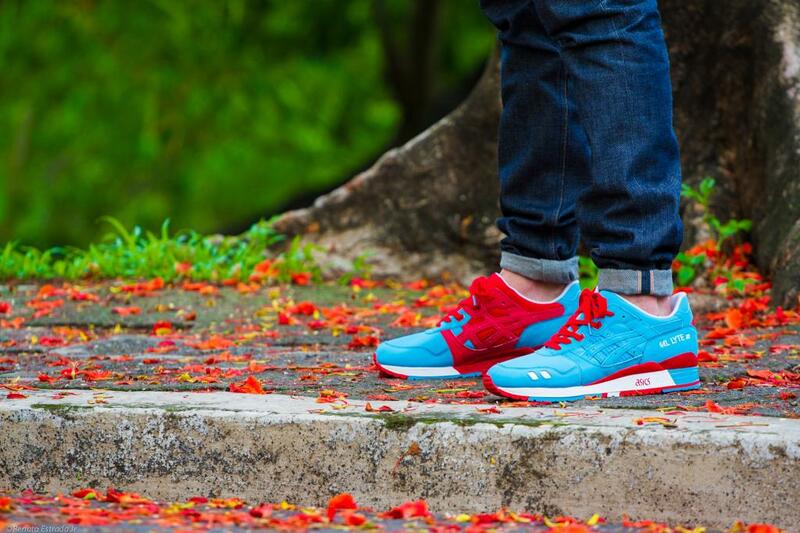 Yakmilch in the Asics Gel-Lyte III. 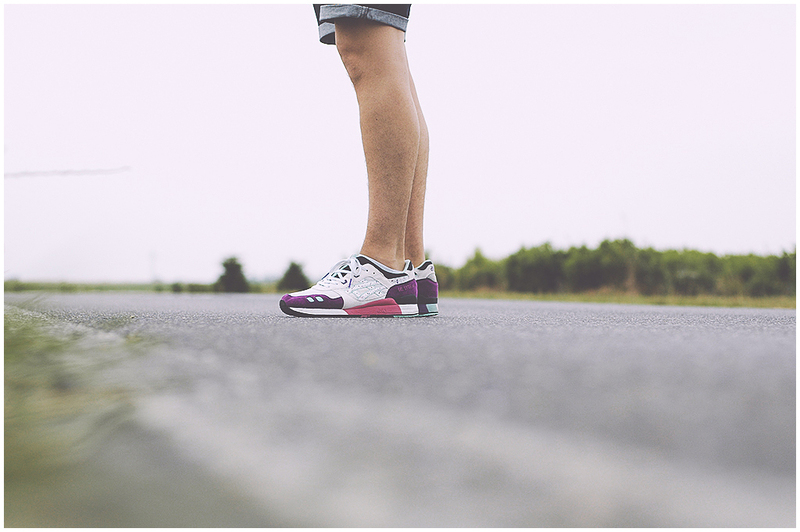 9inchdaddy in the Asics Gel-Lyte III. 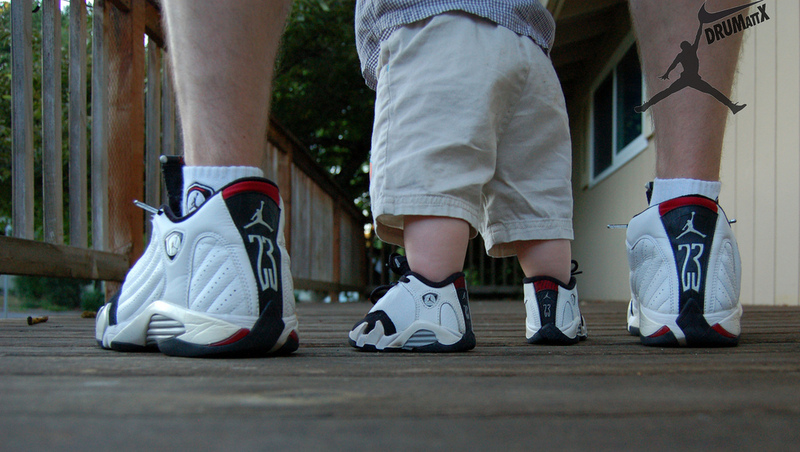 YoungSk8 in the "Ginger" Air Jordan XIV. 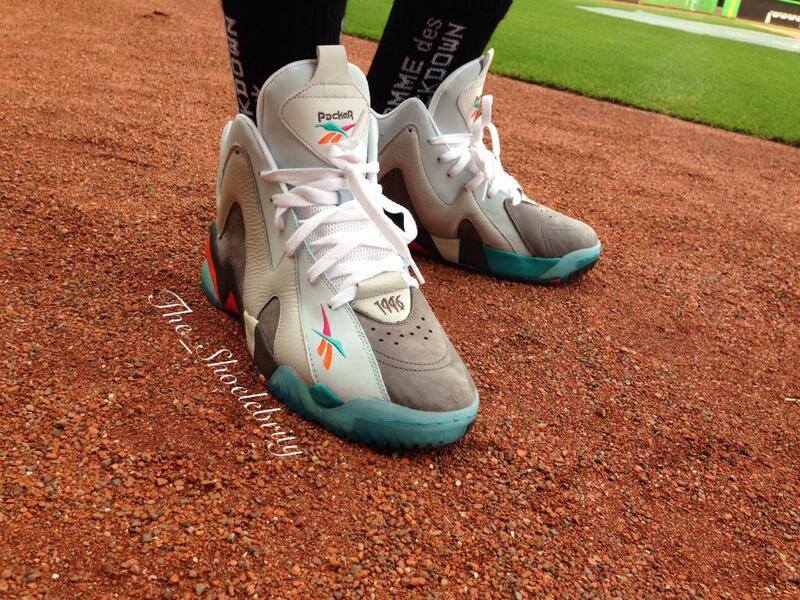 TRZackery in the Packer Shoes x Reebok Kamikaze II "Remember the Alamo." 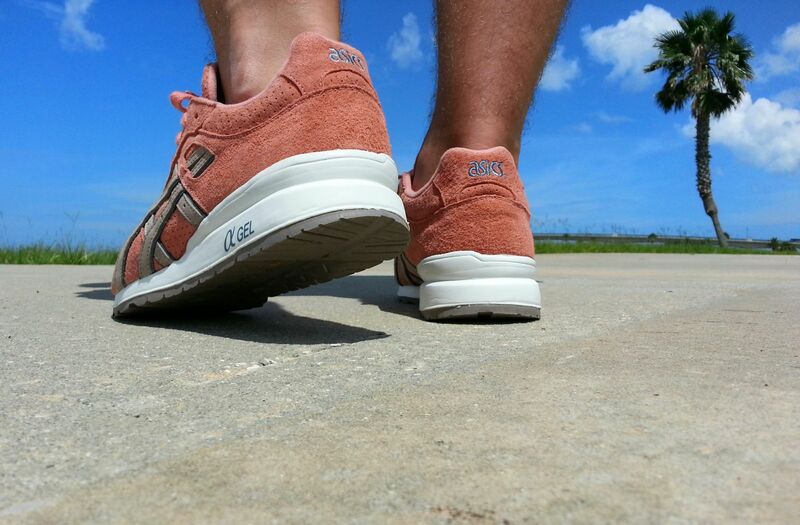 MrHAAANZ in the RF x Asics GT II "Rose Gold." 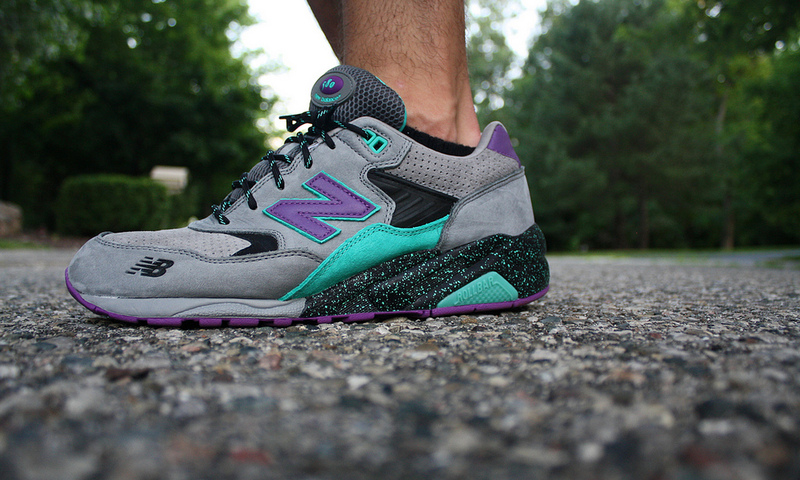 Young_Zaid in the West NYC x New Balance MT580. 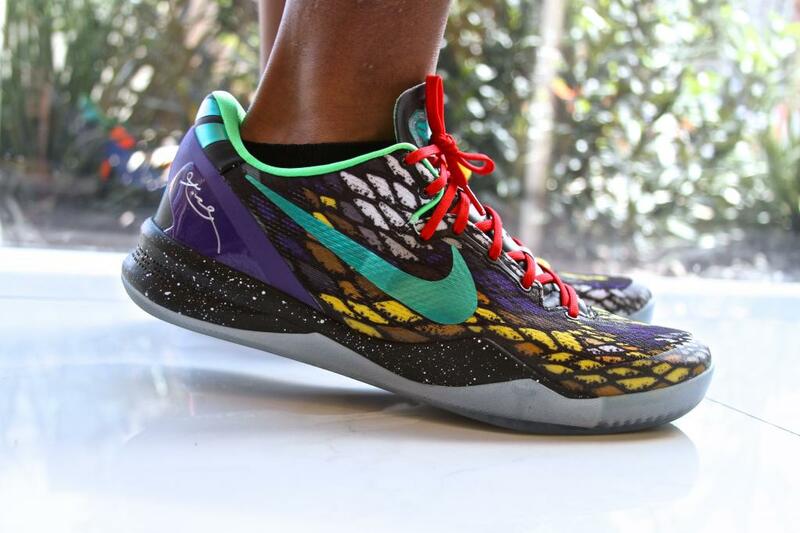 DaReal08 in the Nike Kobe 8 System iD. MarsIV in the Nike Air Huarache LE. 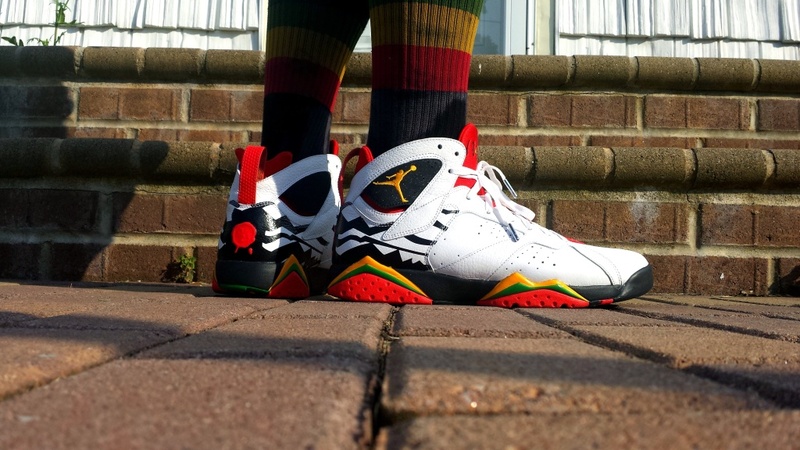 Bright312 in the "BIN" Air Jordan 7 Retro Premio. 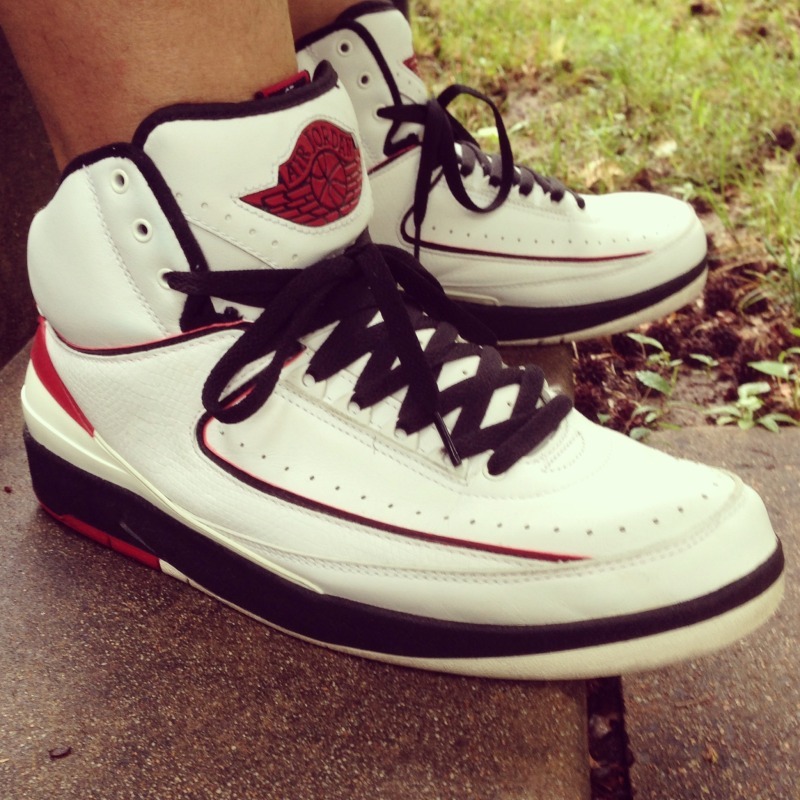 Ghg787 in the Air Jordan 2 Retro. 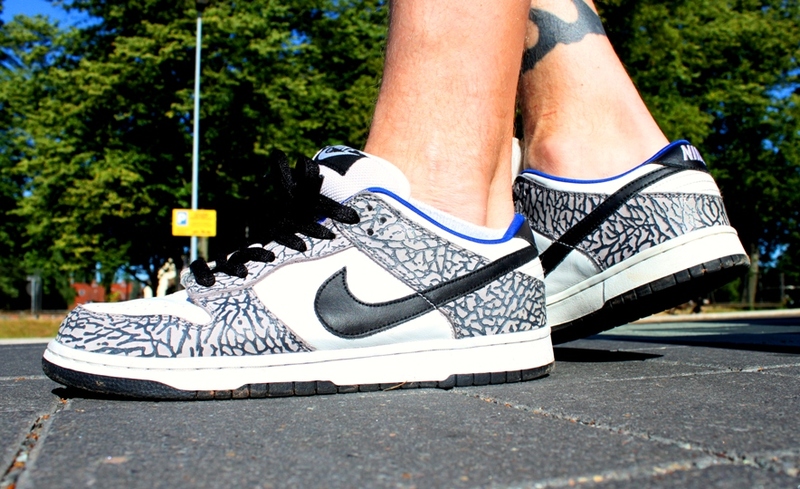 ErniePunk in the Supreme x Nike SB Dunk Low. 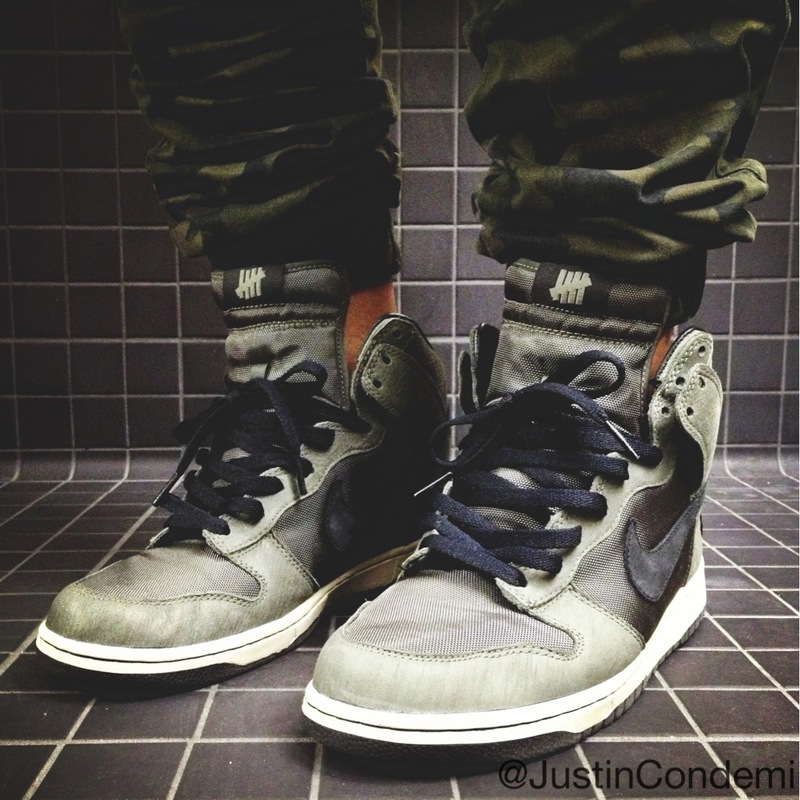 JustinCondemi in the UNDFTD x Nike Dunk Hi "Bringback Pack." 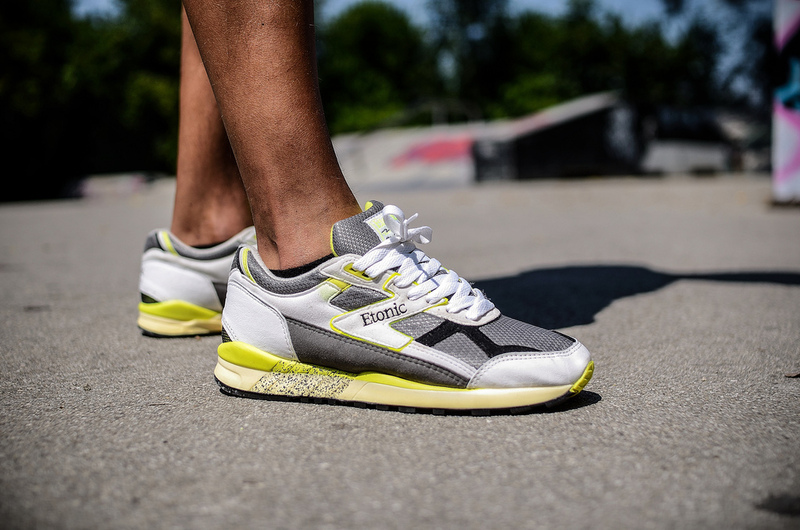 Prince-Jamal in the Etonic Stable Air Pro.